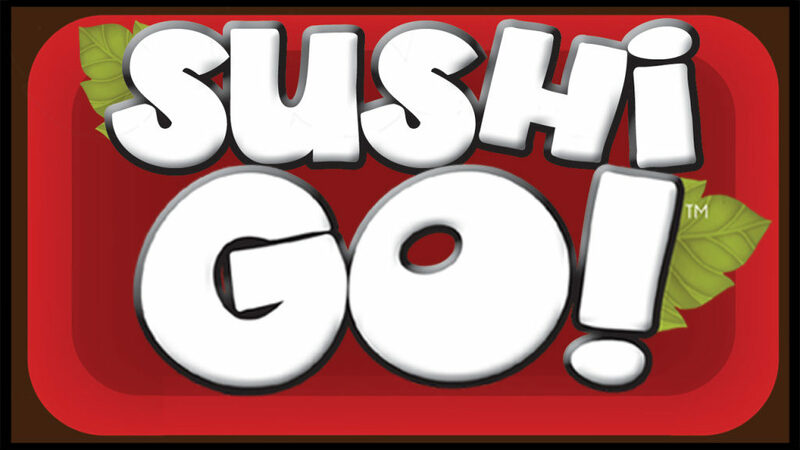 Today for starters we’ve got Sushi Go! 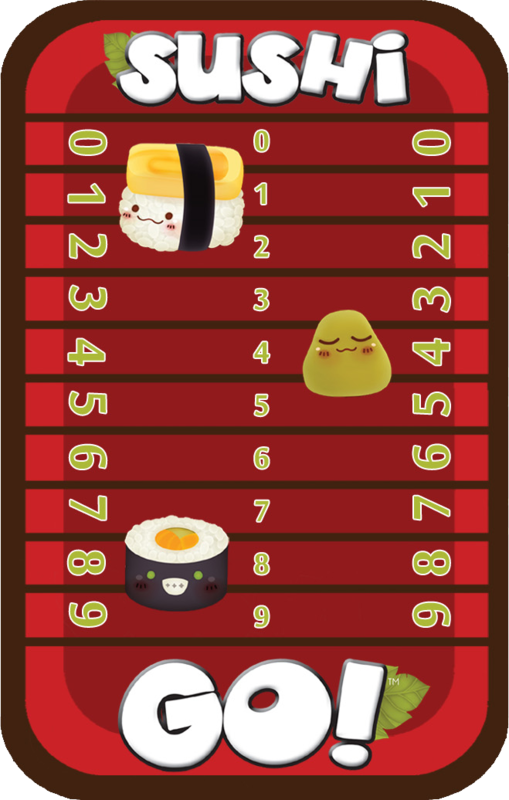 A fast paced game where we’ll try to create the best combinations of Japanese food. But the food plates roll in and out from hand to hand so be quick or you’ll end up munching on the ginger. 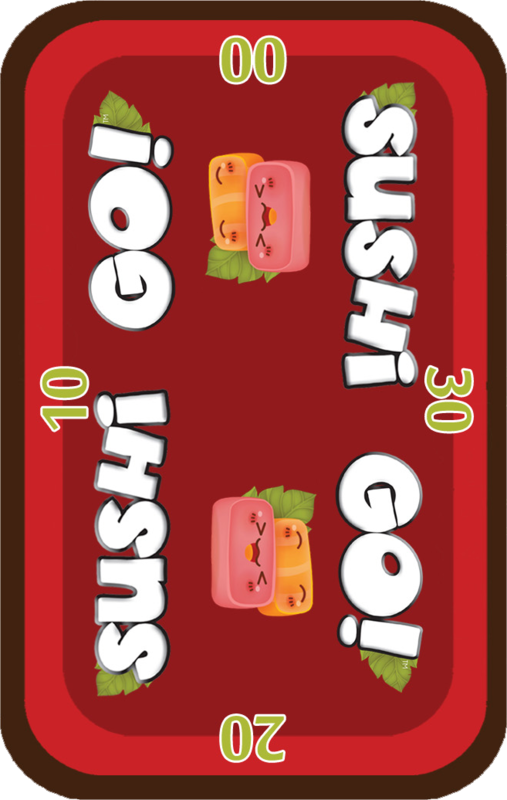 Tutorial where in a few minutes we’ll give you a quick idea of the game. It’s perfect to teach new players how to play while you shuffle the cards and set everything up. We’ll skip some of the unnecessary rules that you can explain when necessary during the game. Tutorial recommended for game owners, where we explain absolutely everything. How to set it up, all the rules, faqs… You won’t even need to open the booklet. 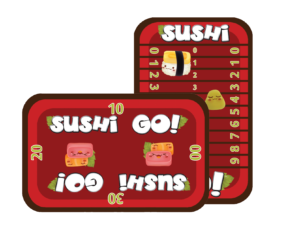 Apart from these 2 tutorials, we’ve also made a review where we talk about the quality of the components, share our opinion and show how to use the downloadable scoring cards we’ve made for you to pimp up your game. Games on Board, we do the reading, you do the playing. Feel free to ask us any questions. We are more than happy to help. Thank you for the downloadable scoring cards. You are very welcome Brett. Thank you for dropping by.